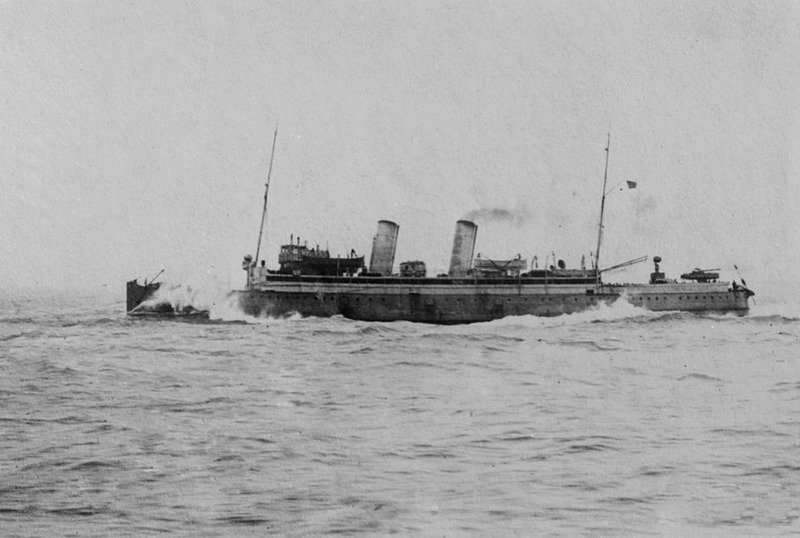 July 1913: During trials average speed of 24.74 knots. July 5th 1913: Delivered to London, Brighton & South Coast Railway at a cost of £81,300 making trial trip to Dieppe, returning the following day. 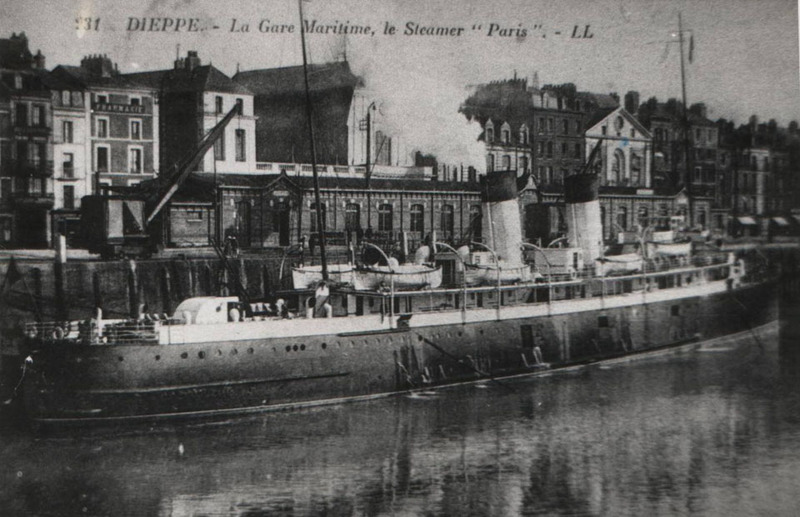 August 1914: Taken over by the Admiralty and converted into a mine-layer. 1915: Mine-layer in the North Sea. 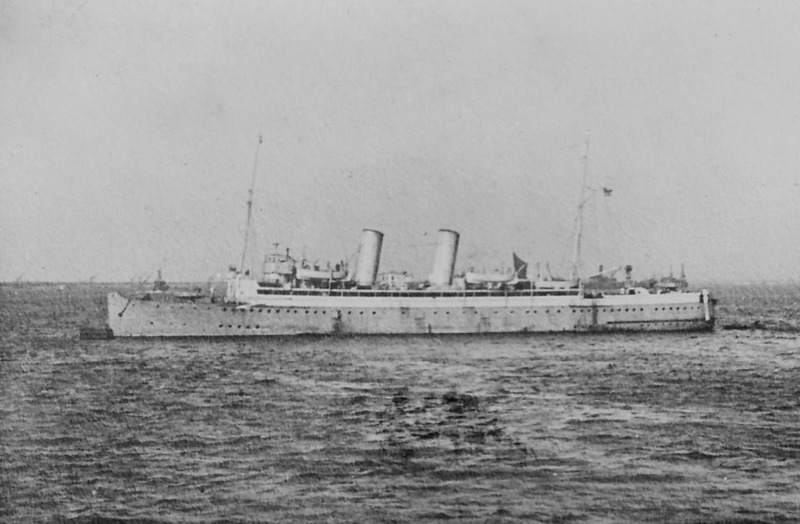 1916: Laid mines off the Belgian coast and deep mines in the anti-submarine barriers in the Dover Strait, north of Scotland and off the Yorkshire coast in 1917/18. 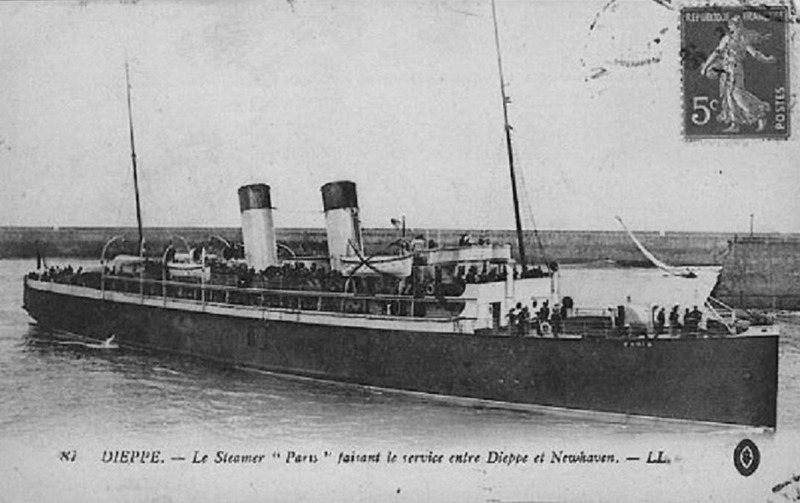 1918: Returned to her owners and resumed commercial service between Newhaven – Dieppe. January 1st 1923: Transferred to Southern Railway. 1928/29 (winter): Extensive refit which included plated -in superstructure. March 1932: Boilers replaced by four larger Yarrow oil fired. 1934: Day excursions to Dieppe via Brighton Palace Pier. 1937: Attended Royal Naval Review. September 5th 1939: Requisitioned for a second time used as a troop carrier. 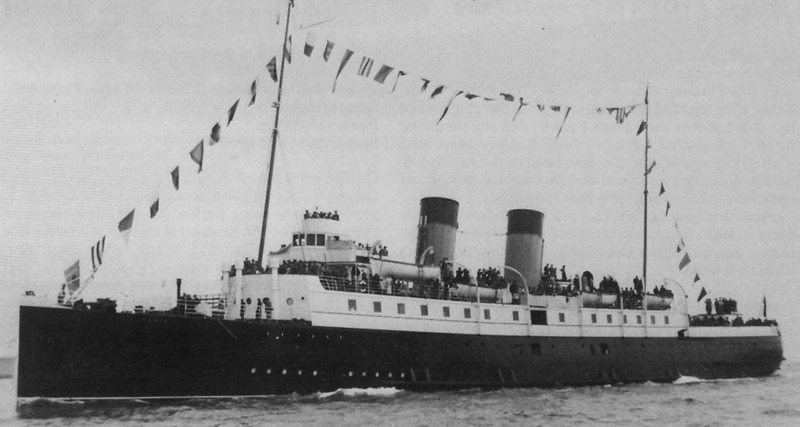 September 9th 1939: First sailing from Southampton to Cherbourg. 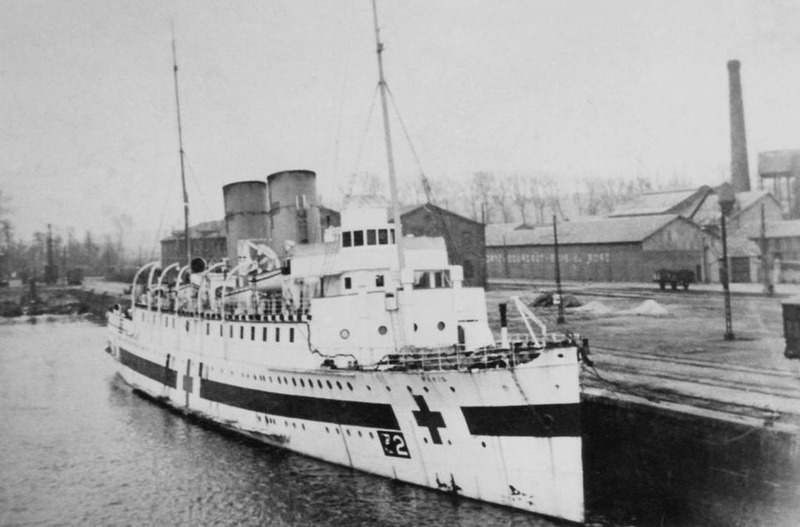 December 7th 1939: Completed sailings Southampton – Cherbourg and withdrawn for conversion to a Hospital Carrier. January 1940: Converted to HOSPITAL CARRIER No 32. 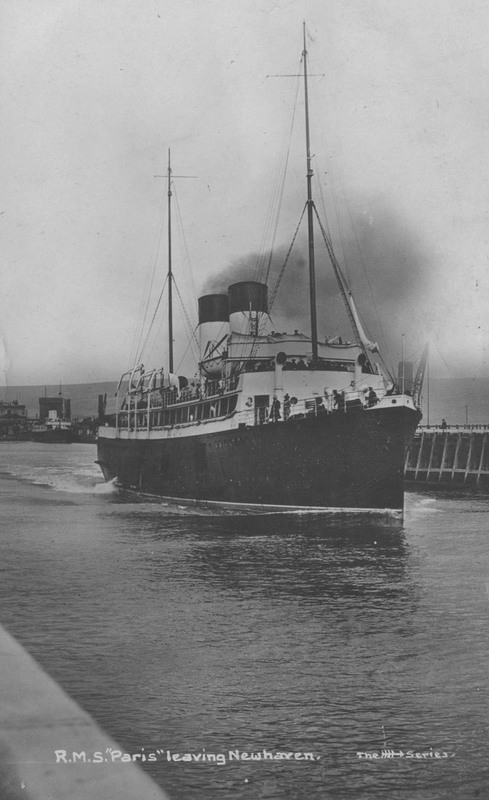 January 25th 1940: Left Southampton for medical crossings between Newhaven and Dieppe. May 23rd 1940: Left Newhaven. May 25th 1940: Ordered to Dunkirk. 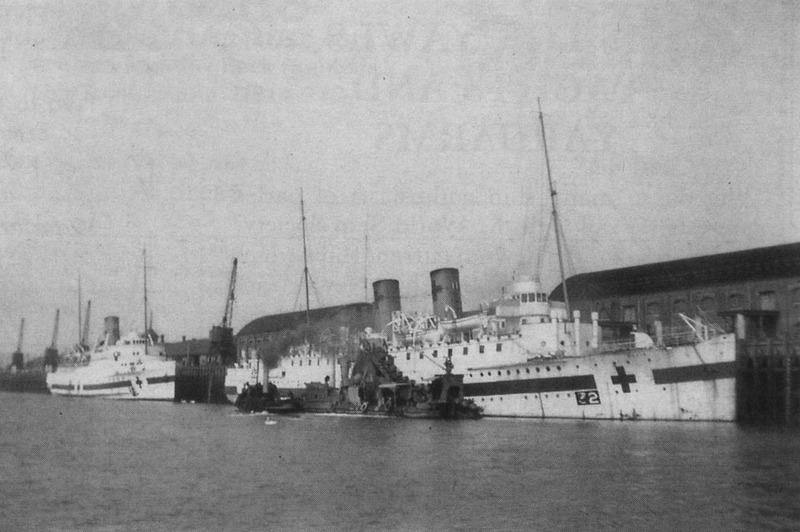 May 26th 1940: Left Dunkirk for Dover to disembark her wounded. 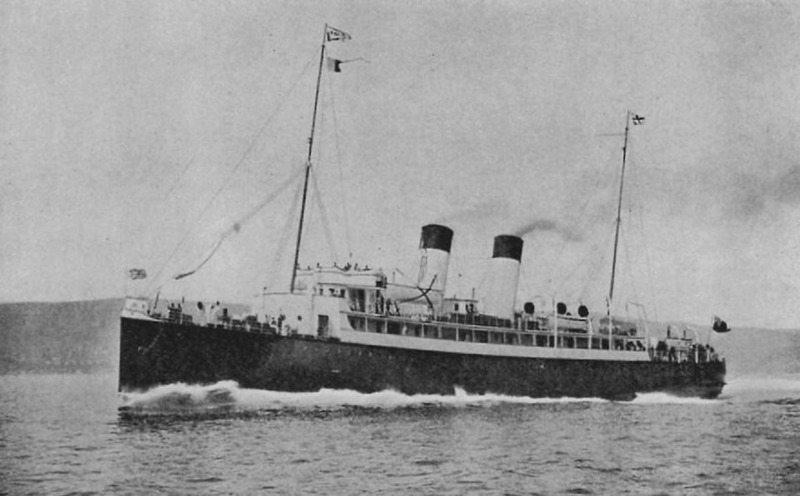 May 26th 1940: Left Dover for Dunkirk with MANXMAN and PRAGUE. At 22.50 hrs she grounded, but came off immediately, to reach to the French port early on May 29th. She brought back 400 patients. May 31st 1940: Returned to Dover with a further 230 wounded. June 2nd 1940: Again ordered to Dunkirk. Approaching the French coast she was attacked. Bombs fell so close that steam pipes burst in the engine room, a lifeboat was blown inboard and machinery and lights were put out of action. Examination revealed that she was making water, a tug was requested to to her back, but within an hour, three further aircraft made an attack. Ten bombs fell, one of them smashing a lifeboat and throwing the occupants into the sea. : the ship was so badly damaged that she had to be abandoned and a motor boat towed her surviving lifeboats until their occupants could be taken aboard he tug FOREMOST 87. Around 3.00 hrs the tug SUN XV sighted PARIS listing heavily to starboard , mad a wire but it parted. 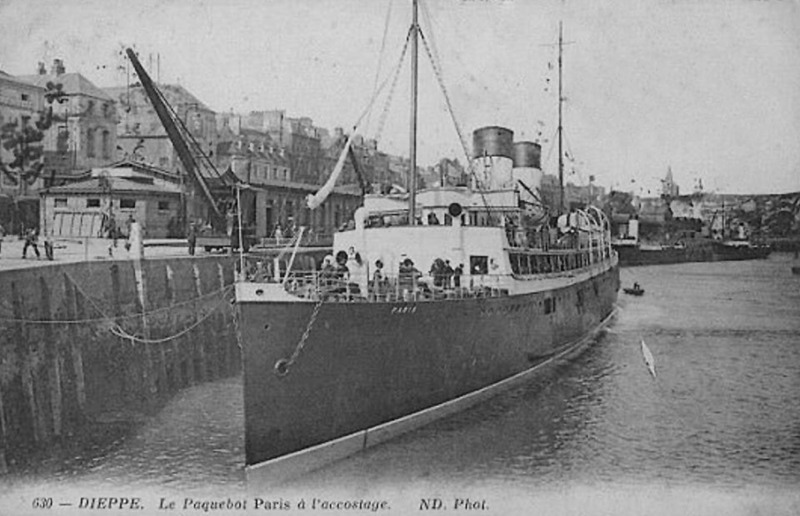 By the time other tugs reached the scene, PARIS was settling fast. 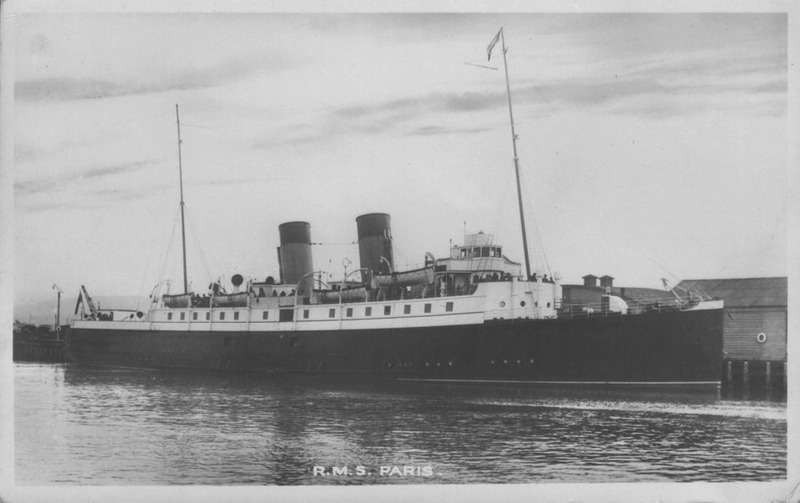 June 3rd 1940 (04.00 hrs): Finally sank with the loss of 20 of her crew. This is sensational Nigel and Ray!